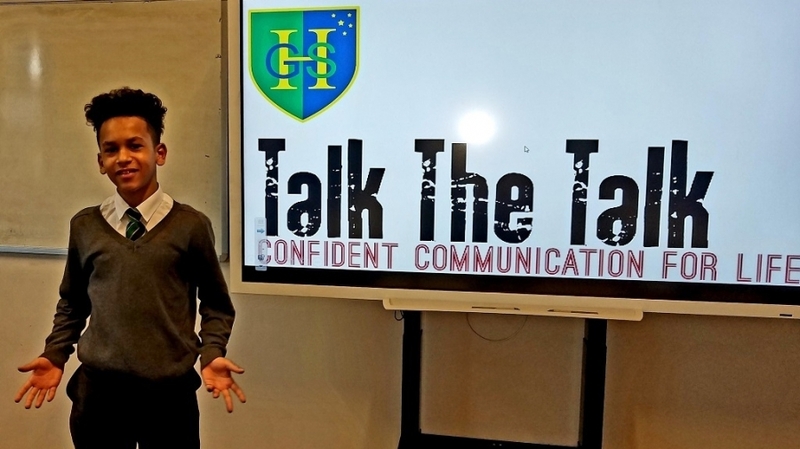 On Wednesday 7th November, 2018, Year 8 students from Herschel Grammar School worked with expert trainers from the education charity Talk The Talk. It was a lively day and the year 8s really embraced the opportunity to improve their presentation skills. Talk The Talk has trained over 15,000 students in the past twelve months in England and Wales and nearly 75,000 since we first started - using a programme developed over the past six years. Talk About Communicationis an exciting and engaging master-class in essential speaking and listening skills within a creative classroom environment teaches students how to use persuasive language techniques to get ‘their message’ across. The day highlights and nurtures employability skills, interview techniques and key presentation skills. 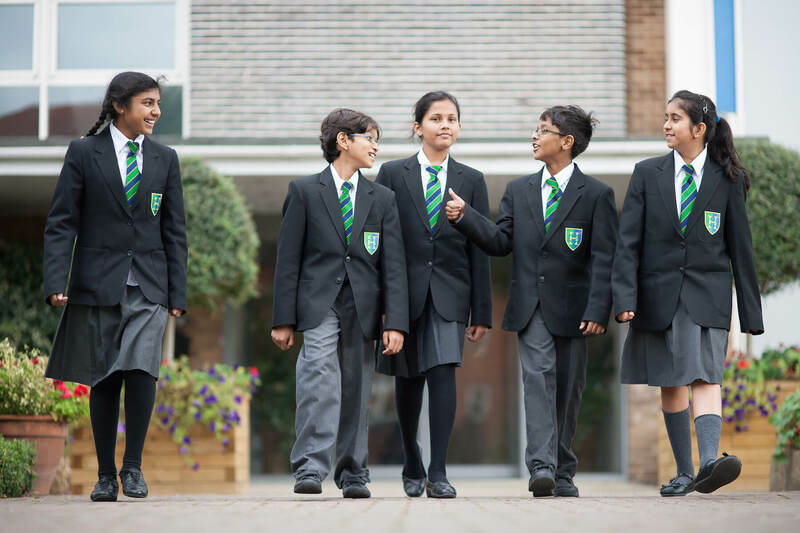 Via numerous speaking opportunities, students are coached and supported throughout the day to deliver a structured two-minute presentation, on a topic for which they have a genuine passion, to their peers.